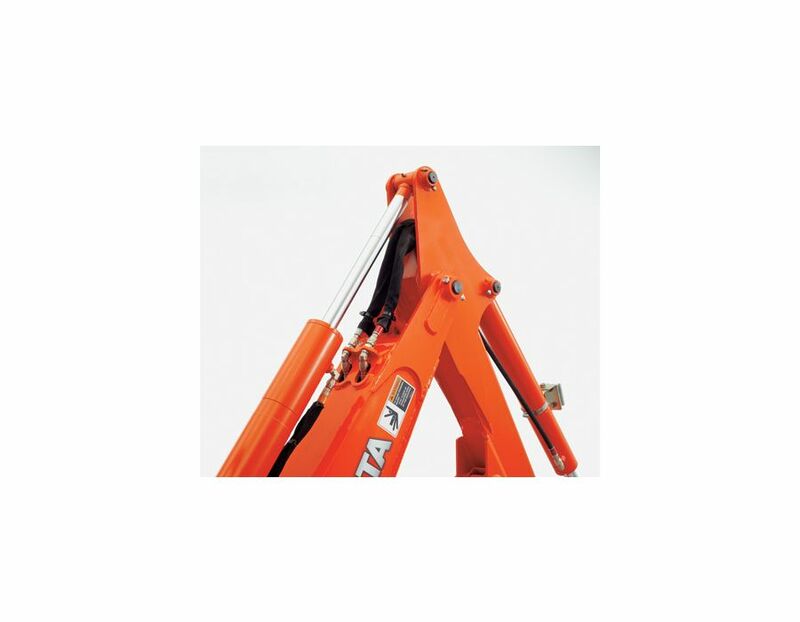 Curved Boom - The new curved boom offers greater digging capacity as well as easier operation and better visibility. 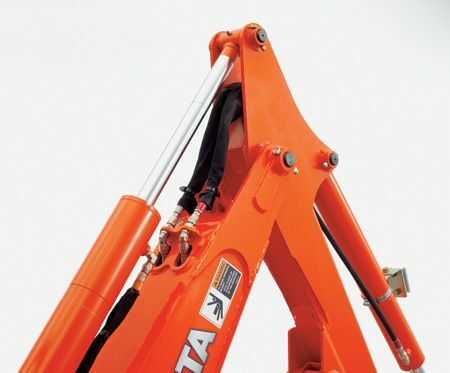 Protected Hoses - All of the hoses are tucked away in the backhoe arm for enhanced protection and a streamlined design. 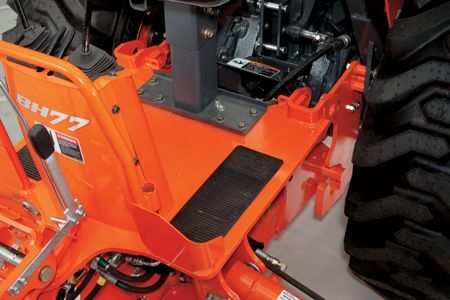 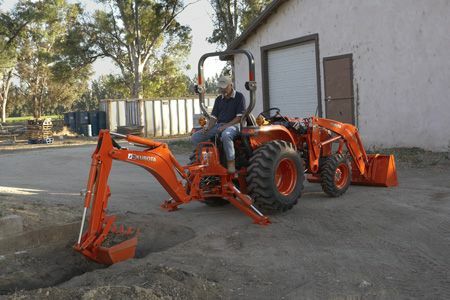 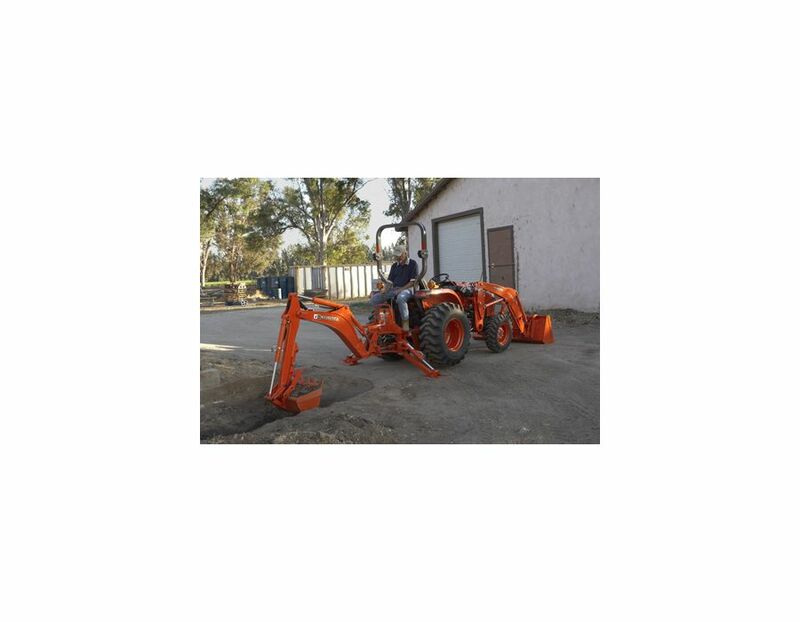 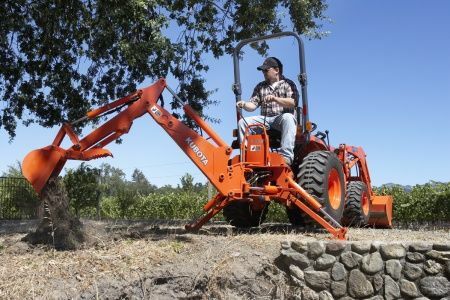 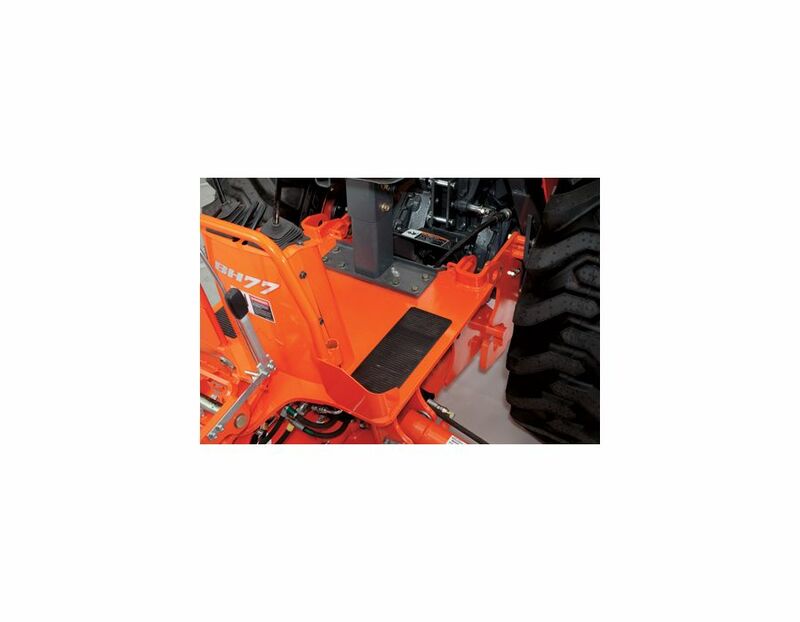 Quick Attaching/Detaching - BH77’s quick attach/ detach mounting system makes attaching and detaching the backhoe a snap so you can quickly move on to your next job. 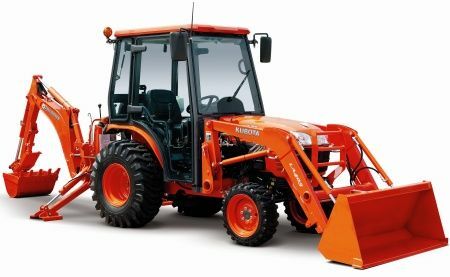 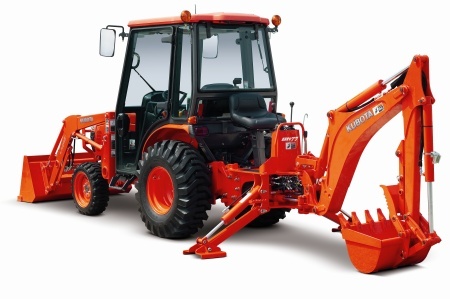 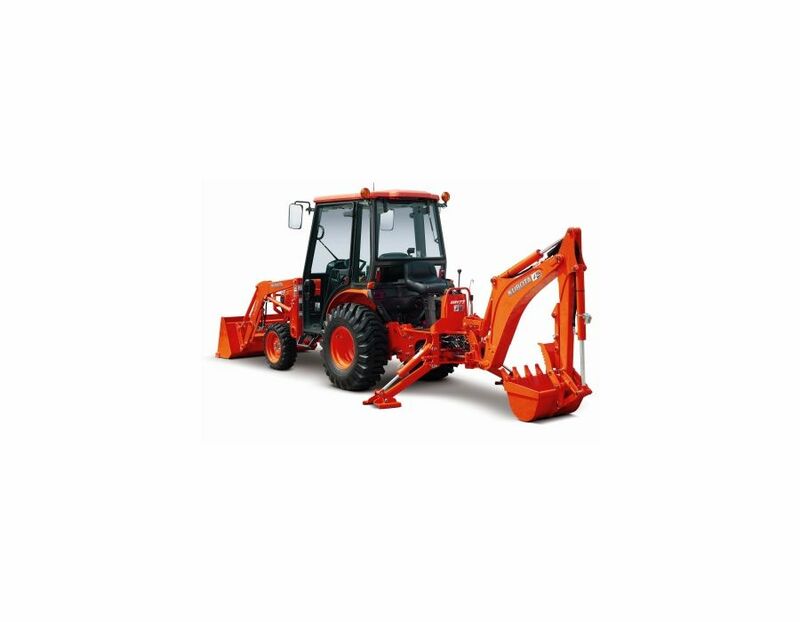 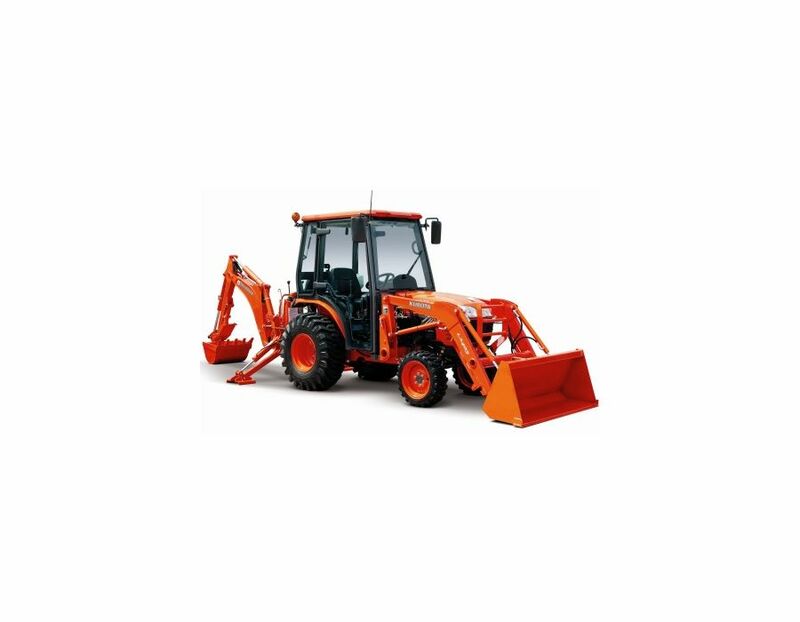 Mechanical Thumb (Optional) - Kubota’s BH77 is also available with an optional 6-position mechanical thumb, for expanded capabilities and efficient material handling. 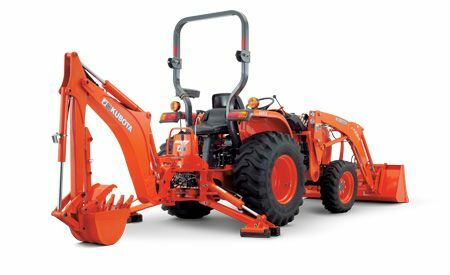 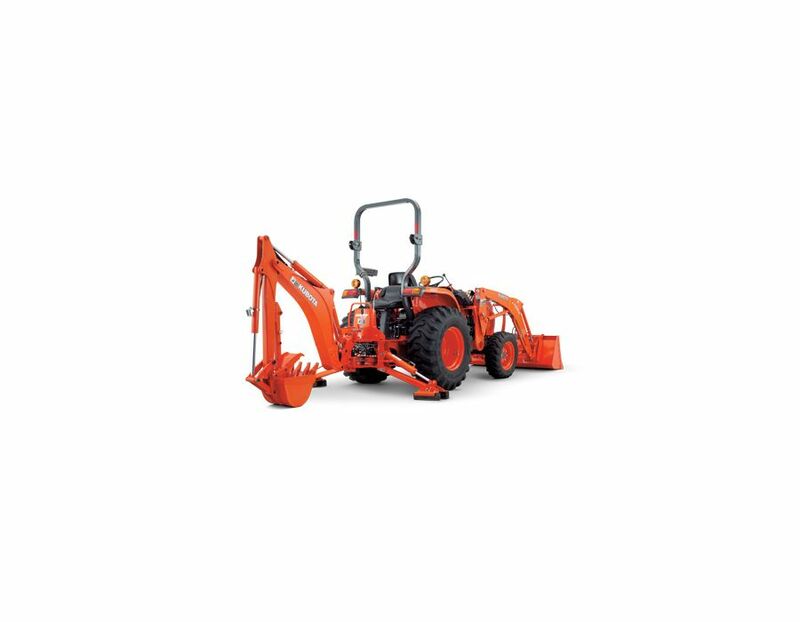 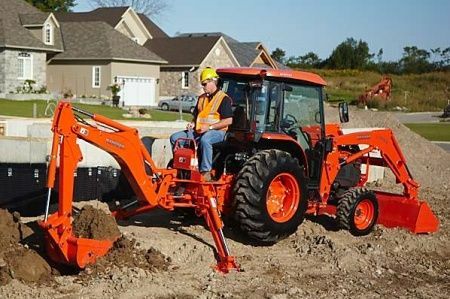 Stabilizer Spread Transport - 51.8"
Maximum Digging Depth - 93.6"
The BH77 Kubota Backhoe Implement is available at Kooy Brothers, located at 1919 Wilson Ave., Toronto, Ontario.